Congratulations to the Three Rivers Senior Dance Team. 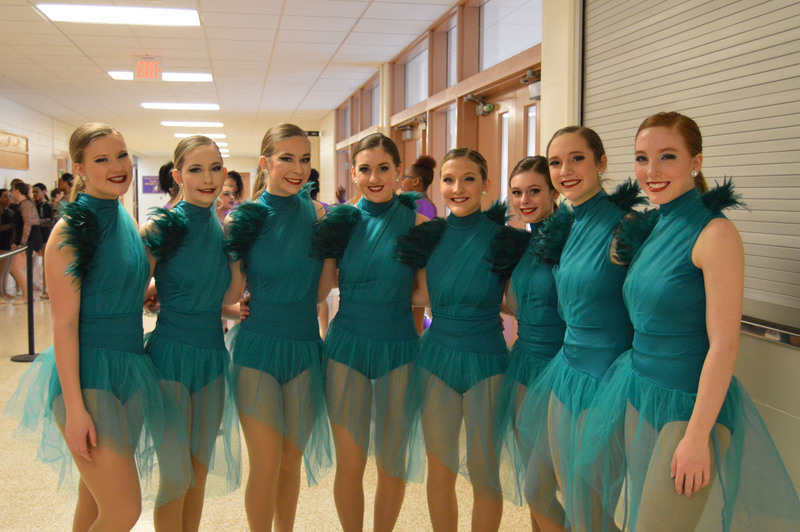 They competed March 16, 2019, in the Ohio State Championships at Butler High School in Vandalia, Ohio. They are the 2019 Ohio State Champions in Jazz, Kick, Lyrical and Pom. 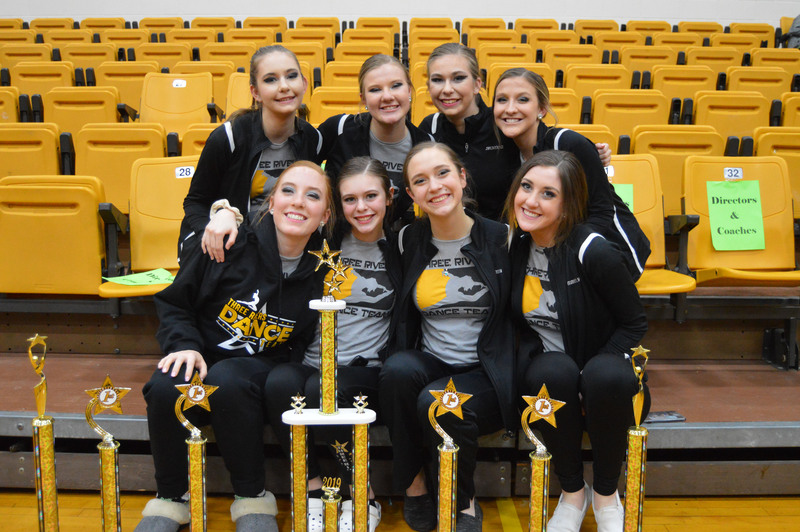 They also received the Showmanship Award for their performance in the Pom routine. They will compete April 5 – 7 at the Bank of Kentucky Center in the Showcase America National Championships.